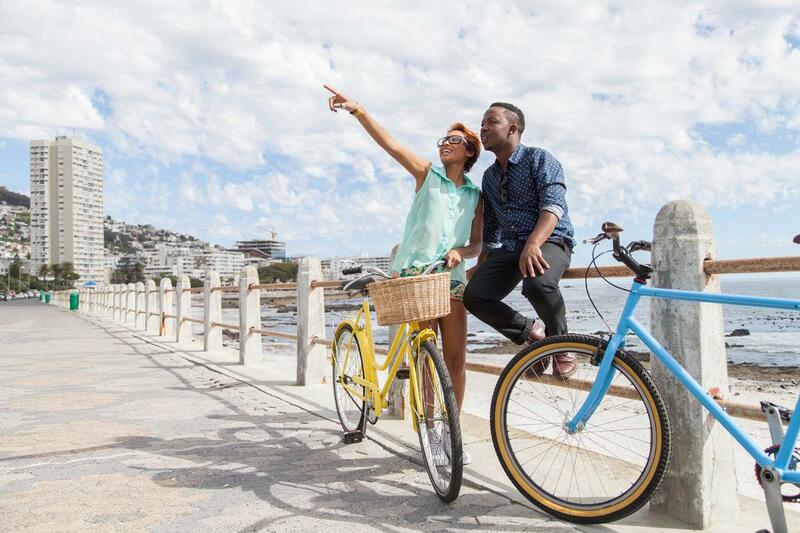 Cape Town is the ultimate outdoor holiday destination and you don’t have to spend a fortune to partake in healthy activities in and around the city. Here are 15 ways to break a sweat without breaking the bank. Planning on doing some sightseeing? Get free entry to over 70 Cape Town attractions with a City Pass! Parkrun organises weekly timed 5km runs around the world, including Cape Town in locations like Big Bay, Green Point, Constantia, and the Rondebosch Common. They are open to anyone and are safe and easy to join. Just sign up on the website. Join the fit parade on the Sea Point Promenade any time of the day. It includes an air skier, cross trainer, gymnastic rings, horizontal ladders, leg presses and a lot more to ensure you get a full workout. 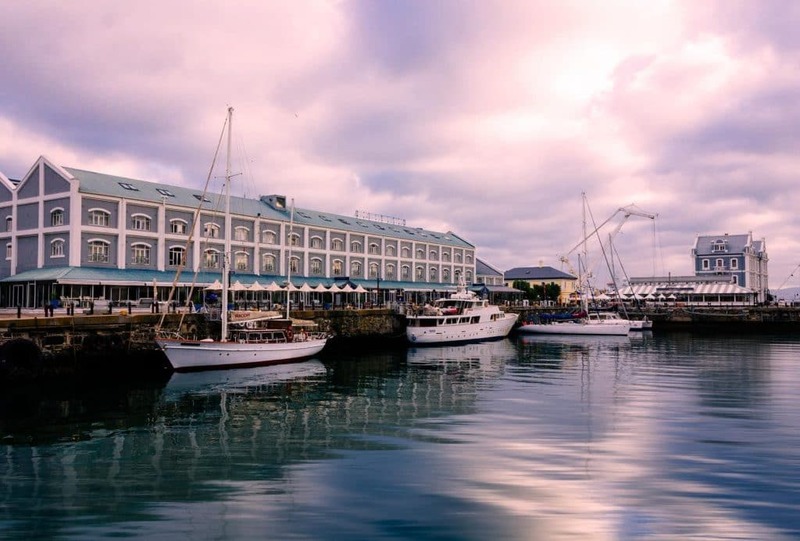 The 5km route starts at the Tourist Information Centre and passes many landmarks at the V&A Waterfront like the Aquarium, Cape Grace and the Cape Wheel before reaching the Table Bay Hotel. It then takes you onto the Breakwater and the scenic Boardwalk Path before hitting Granger Bay on the way back to the start. The 2.2km route is marked in yellow, while the 5km is marked in red. Maps are available from the Tourist Information Centre. The Green Point Biodiversity Park is a little slice of paradise found in the city. 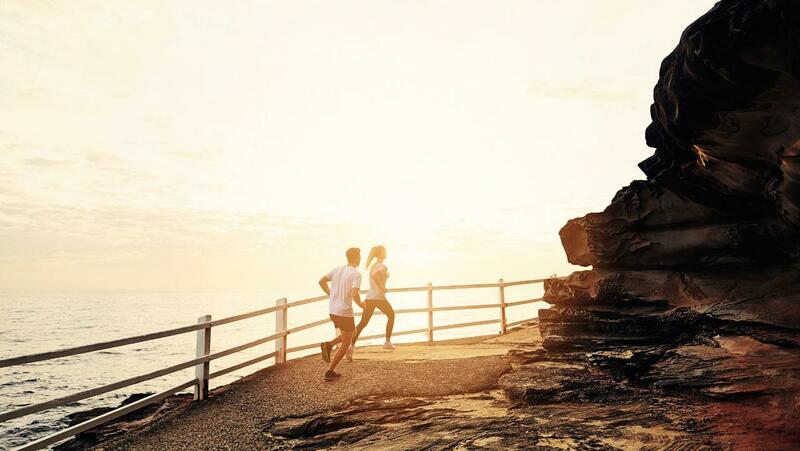 Home to indigenous plants, trees and an outdoor gym, where you can get your sweat on in the fresh air. Dogs on leads are also welcome if you want to walk your furry companions. And if you’ve got kids there is plenty to keep them occupied. Summer days are busy – get there early! This drop-and-go bicycle rental company allows you the freedom to explore the city easily – no parking needed. You can pick up or drop off bikes at The Pavilion on the Sea Point Promenade, Clock Tower Square at the V&A Waterfront, Breakaway Café on Waterkant Street or at the Bay Hotel at the Camps Bay strip. This 18-hole course isn’t just for kids – it’s a challenge for adults too. Why not play a game against your partner or BFF and see just how much fun (and how hard) this simple game can be. If you are looking to get a run in and meet locals who are passionate about community and charity, visit a Red Sock Friday run. The routes are 5km or 8km. They start at the iconic lighthouse opposite Caffe Neo, and you can decide which distance you’d like to join. Then they meet for coffee after at Caffe Neo. Head to Kirstenbosch Gardens and take a walk along the Boomslang – the aerial walkway that extends high above the treetops, offering a unique view of Table Mountain. It’s about 130 metres long and starts at ground level. It’s a decent walk from the entrance to get to the walkway and a bit of an uphill, so travel light. 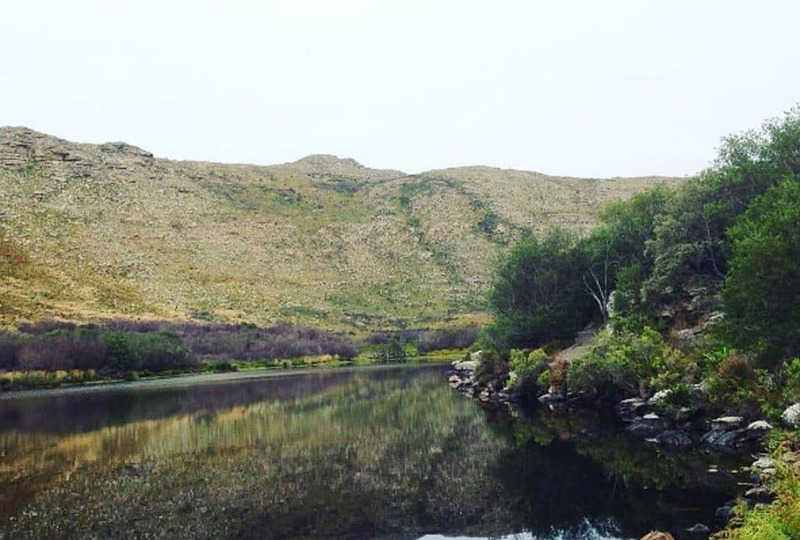 The Silvermine Dam is located in the stunning Silvermine Nature Reserve, which forms a part of the Table Mountain National Park, a protected conservation area. Swim in the very cool (sometimes freezing) fresh water and then have a picnic afterwards. It’s open to swimmers from 7am to 7pm. This international movement to clean up trails worldwide started in Cape Town and encourages people to hit the mountainside to pick up trash and scrub away graffiti. Ask members to join you for an impromptu hike and clean-up via the Facebook page or check out the date of their next event.